York House is centrally located in the city and you'll be rubbing shoulders with neighbours including Moose Coffee, Grand Pacific, Pretty Green, Rosso and the Alchemist. 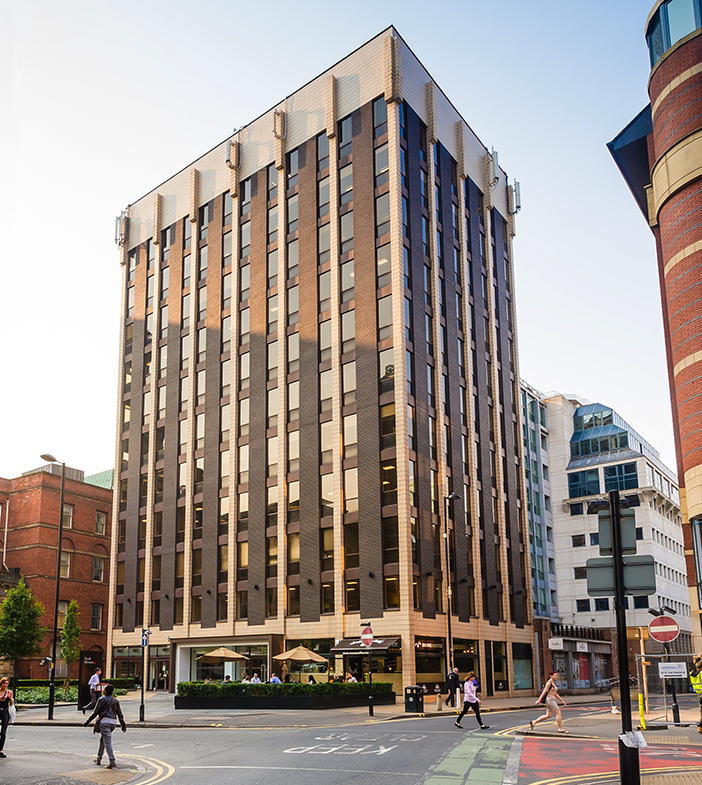 Close to Market Street, Manchester's main retail street, and with commercial workspace for over 150 people upstairs, you're guaranteed excellent footfall on a daily basis. A new indoor/outdoor terrace to the front of the unit will allow the ability to enclose fully in winter, and open in summer to provide an alfresco experience.